Sichuan:Xiangcheng Xian. Between Xiangcheng and Sandui near the village of Riyin, S of Wuming Shan. 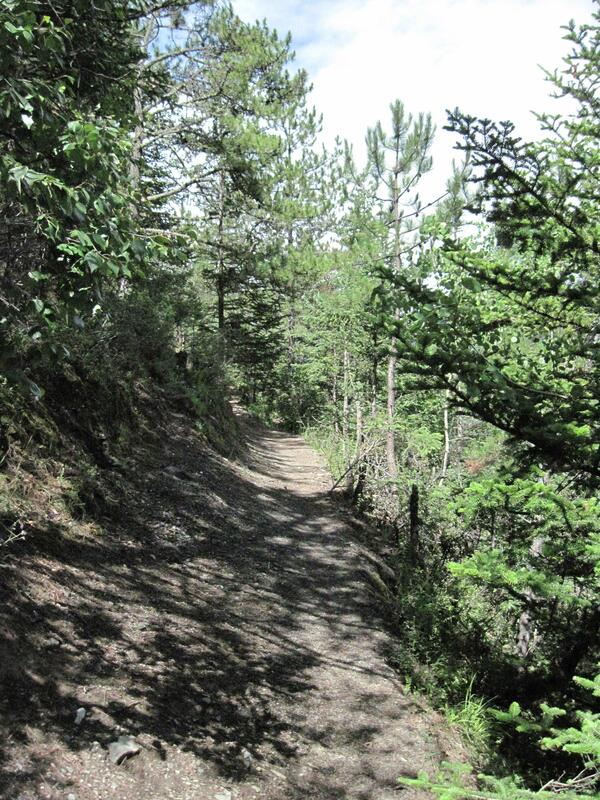 West facing slopes and seepages in mixed coniferous forest (Picea, Abies, Pinus). 29°8'28"N, 99°55'42"E; 3550-4000 m.